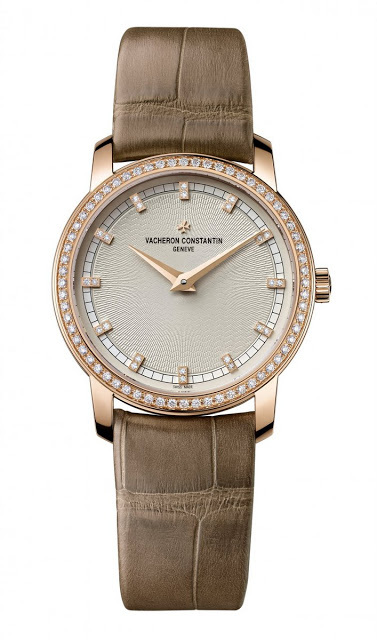 To mark the opening of its boutique at 2 Rue de la Paix in Paris, Vacheron Constantin has unveiled four limited edition Patrimony Traditionnelle watches. 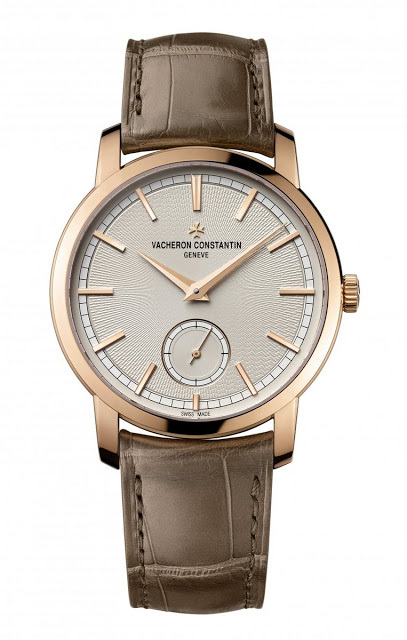 The Paris boutique quartet ranges from a unique Patrimony Traditionnelle Calibre 2755 grand complication to simple a time-only model. 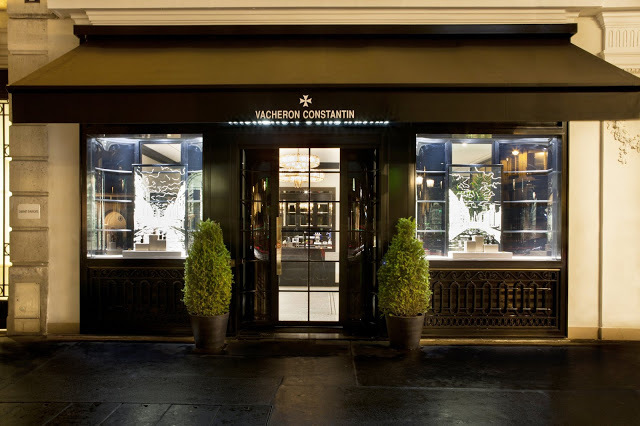 Vacheron Constantin recently opened its Paris boutique at no. 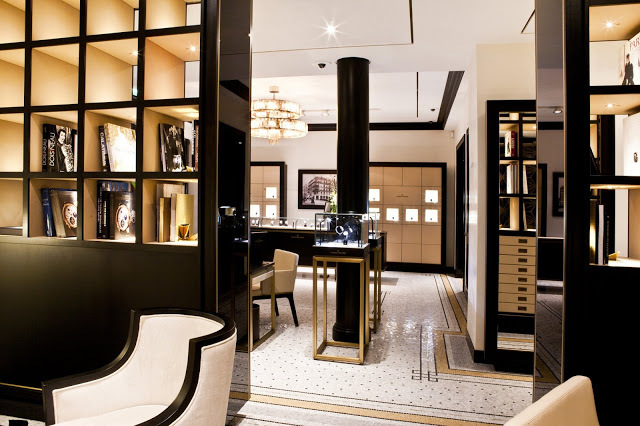 2, Rue de la Paix, one of the best known pricey shopping avenues of Paris. 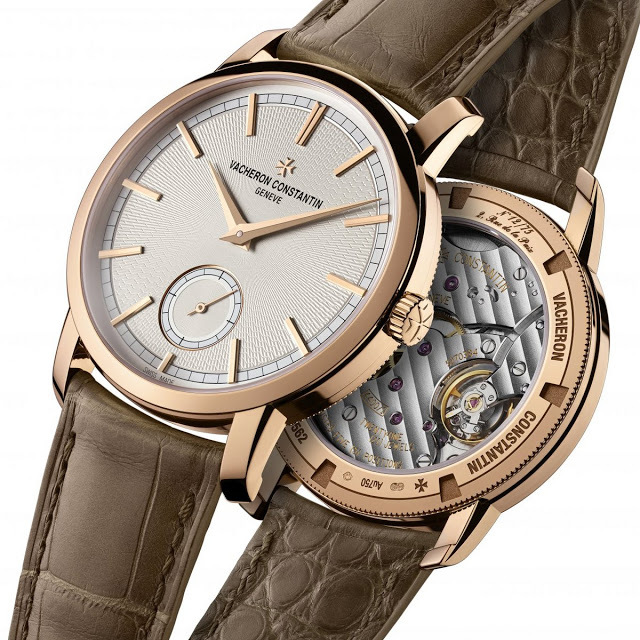 For the occasion VC has created four pink gold Patrimony Traditionnelle limited editions exclusive to the Paris boutique (and a few weeks ago VC also announced the return of the asymmetrical 1972 Prestige to mark the boutique’s opening). 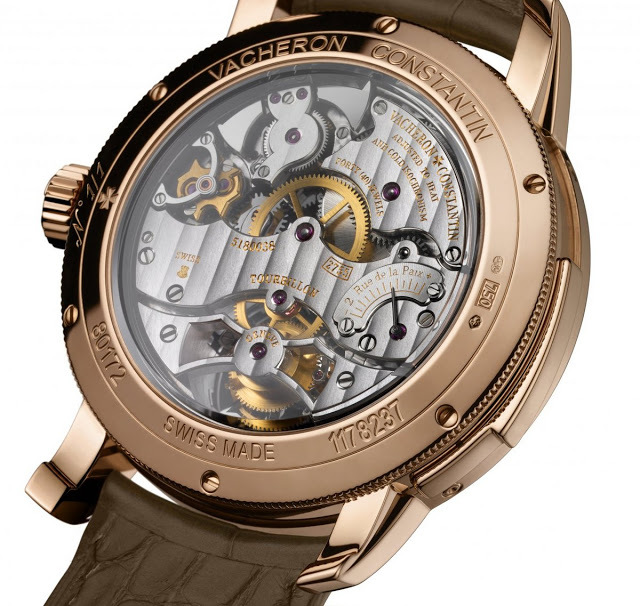 All of four models are distinguished by a silver guilloche dial not found on any other Patrimony Traditionnelle model. 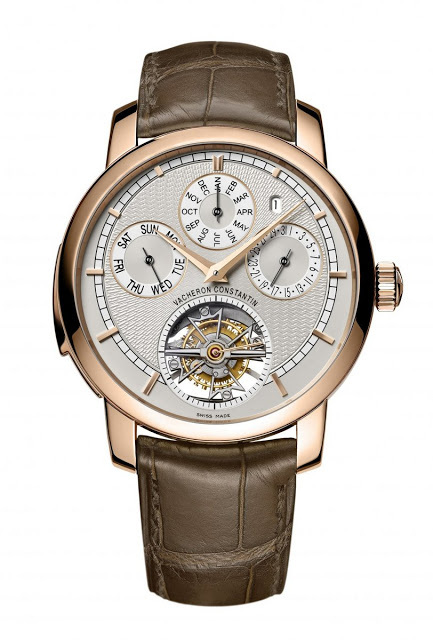 And each watch is also engraved “2, Rue de la Paix” on the case back along with its edition number. 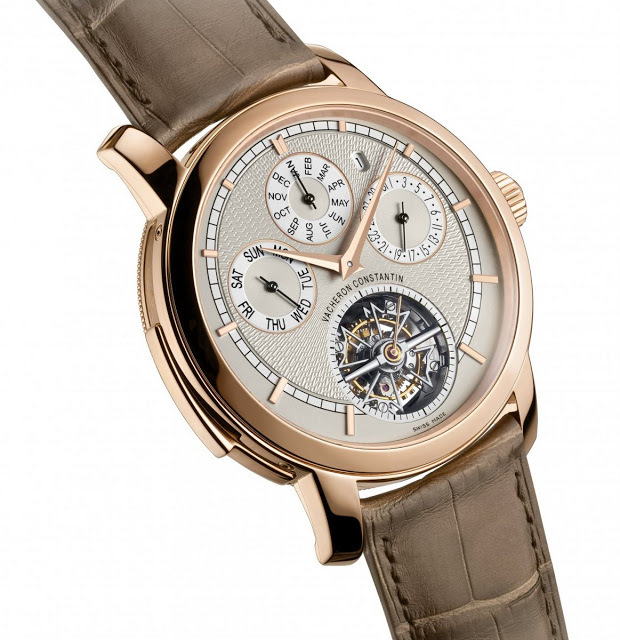 The top of the line is a unique piece, a Patrimony Traditionnelle Calibre 2755 grand complication, which features a minute repeater, perpetual calendar and tourbillon. 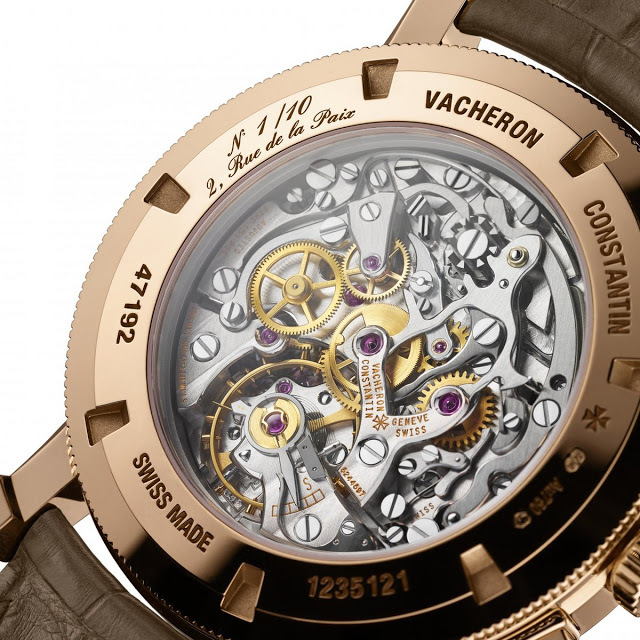 The 44 mm case is engraved “1/1” on the back, signifying it is one-of-a-kind. 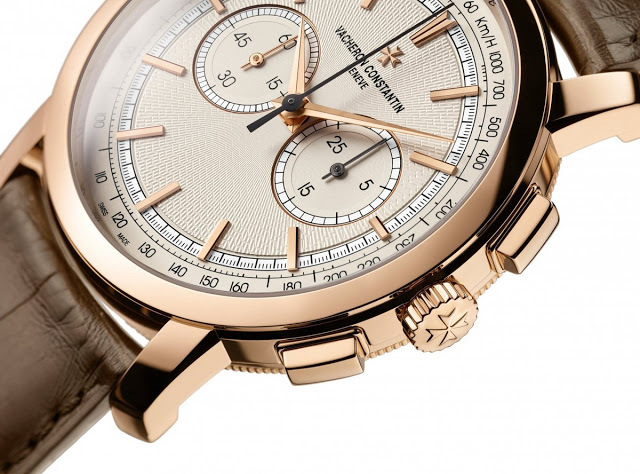 In addition, 10 pieces of the Patrimony Traditionnelle Paris Boutique Chronograph will be made. 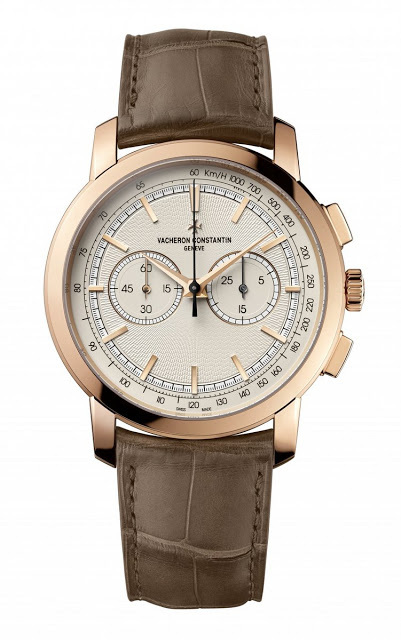 This has the same specs and movement as the regular edition Patrimony Traditionnelle chronograph. 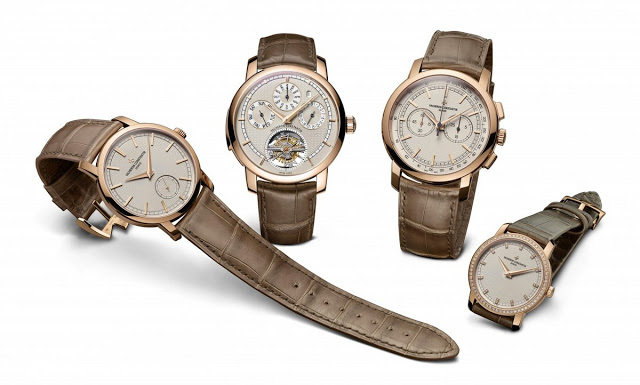 Finally there are two editions of 75 pieces each with the first being the Patrimony Traditionnelle Paris Boutique small seconds. 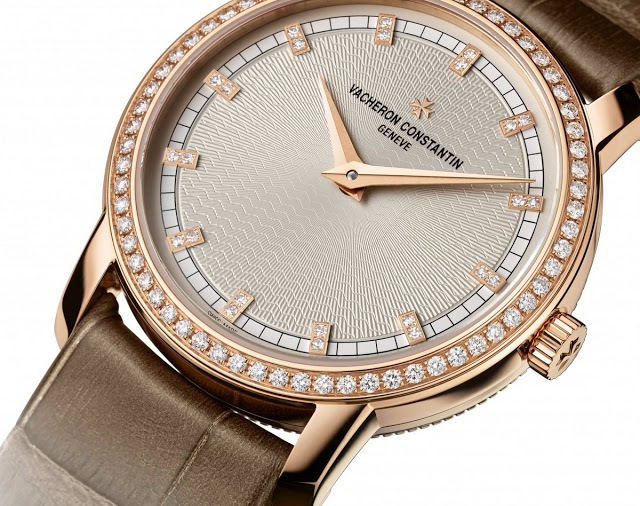 The second is the Patrimony Traditionnelle Paris Boutique diamond-set small model. Both have manual wind movements.